AMA appointed to carry out RIBA Stage D design of MEP services for a new Eco Industrial Park on a 256 hectare greenfield site. 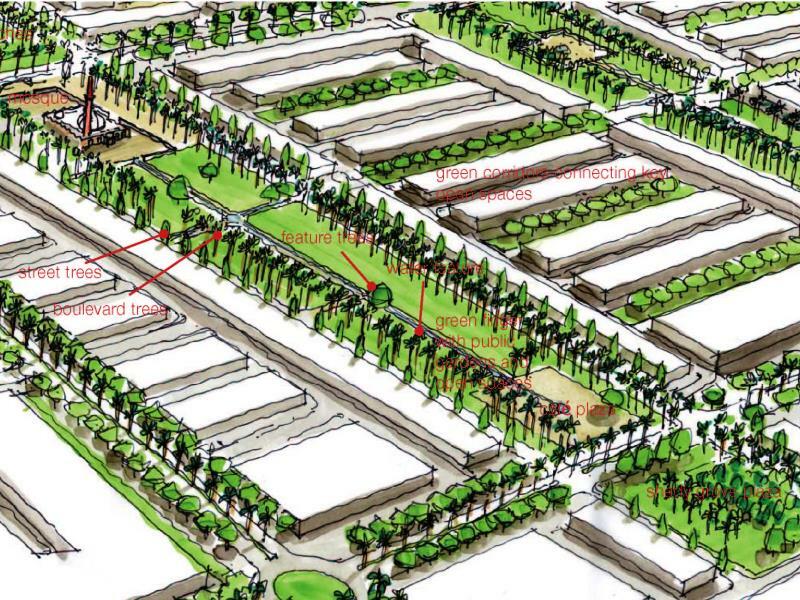 The industrial park is designed for a 256 hectare greenfield site and includes ecologically sustainable production facilities for a wide cross section of industries. AMA duties included the analysis of existing infrastructure networks, services loading and strategy of phasing; new MEP services network with location and sized central plant for power, water, gas, telecoms and sewage; street lighting design, fire hydrant strategy and network; MEP design for typical industrial units and key support facilities.